Meiyi Wangshao is the Director of Development Department at both Magic Stone Cultural Development (Beijing) Co. Ltd. and Shanghai Artown Film, in films, TV/web series, etc. She is also in charge of expanding international cooperation for the company. Over the past few years, she has been involved in several co-productions of films and has been credited as the coordinating producer. 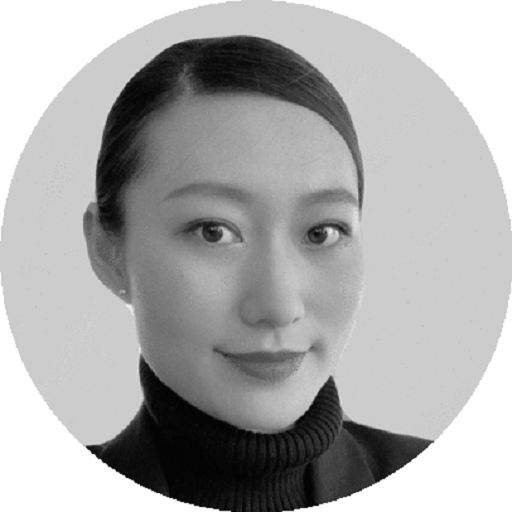 Meiyi has over six years of experience in studying and working in the film industry in France. She has a good understanding of both the Chinese and European way of working and thinking. Before joining Artown Film and Magic Stone, she worked for Shanghai Dramatic Arts Centre and Conde Nast China as well. She has been a producer, and she is also an actress.